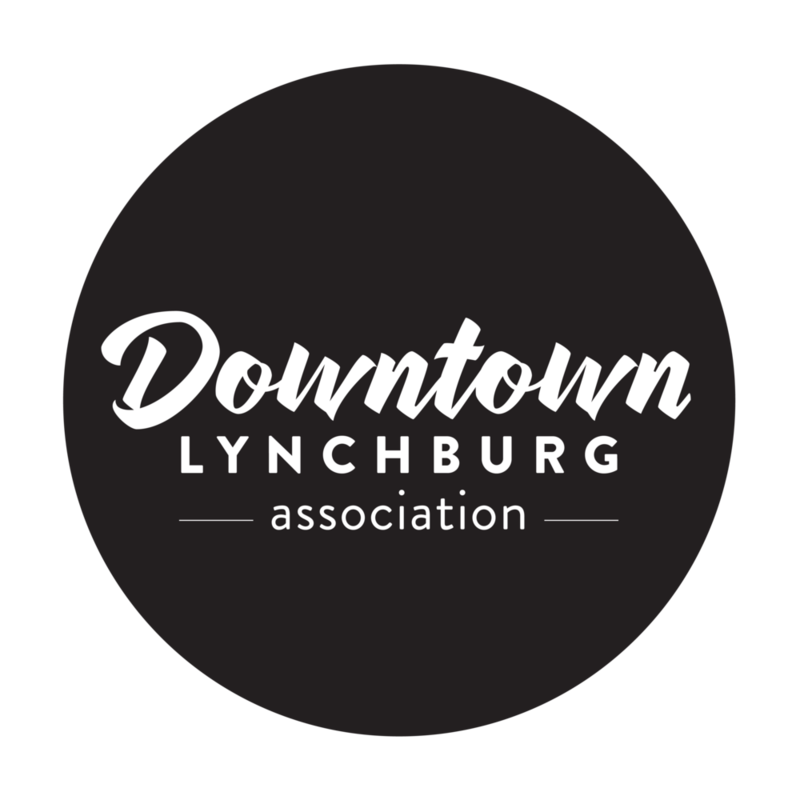 Downtown Lynchburg is for foodies! Restaurants, cafes and eateries of all types continue to pop up, making this your one-stop destination for local and creative cuisine. Enjoy al fresco dining with handcrafted cocktails on our scenic Bluffwalk or have an intimate dinner cozied up by a window facing the bustle of Main Street. Whether you’re looking for a house-roasted coffee, fresh pastries or a classic Southern meal, Downtown has what you’re in the mood for! Cuisine from the Mediterranean, featuring fresh ingredients and authentic dishes. The menu offers a variety of sandwiches, curries, meats and vegetarian dishes, as well as a selection of traditional desserts. Offers a fun, late-night dining experience for the whole family. Benny’s serves 28″ pizza pie slices in four different flavors, as well as beverages, beers and desserts. Burlap Joe’s Kona Coffee Shop is serving and selling fresh grown, 100% Kona coffee, voted one of the world's best coffees around! The perfect stop for a quick breakfast, lunch or a coffee break. The café also offers a selection of hot beverages and bakery items. This salad and juice bar offers a completely customizable menu. It features more than 50 ingredients to create any type of salad, wrap, breakfast sandwich or smoothie. The menu also serves fresh pressed juices and gourmet soups. Dish features international small plates. Experience the passion of the world of food. Bite into authentic Mexican at this local eatery where the flavorful menu features a variety of tacos, quesadillas, salsas and authentic desserts. Enjoy the extensive tequila and cocktail offerings while taking in the view from your seat on the Bluff Walk. The deli features a selection of freshly made subs, sandwiches, soups, salads and wraps. Casual sit-down dining is available, as well as take-out and boxed lunch services.